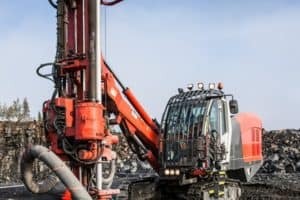 Our Puma DH350 is a diesel powered, self-contained crawler mounted drilling rig designed for DTH blasthole drilling in the mining, quarry and construction industries. 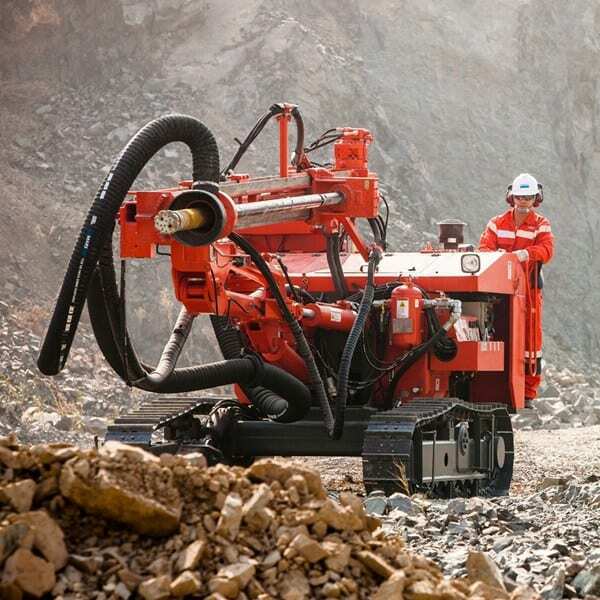 The drill is equipped with fixed boom, dry dust collector and drill tube magazine. The design and the lay-out are according to latest state-of-art.